It really began in 2011. Like Crazy, a micro-budget film by writer-director Drake Doremus was the darling of the Sundance Film Festival. Winning the feted Grand Jury Dramatic Prize, the crushingly bittersweet ballad of transatlantic love oozed festival appeal; improvised but well crafted, intimate yet offbeat, the film was the year’s unrivalled front-runner of Sundance’s slate of indie contenders to ‘breakthrough’. Two years on from Like Crazy, So It Goes sat down in Park City to and took-in Doremus next effort, Breathe In, a masterful, unsentimental depiction of the downfall of the nuclear family and an anthem of doomed romance. Doremus’ films share one vital touchstone - they are anchored by two unforgettably honest performances from one of Britain’s brightest young actors, Felicity Jones. Born and raised in Bournville, a model village outside Birmingham, like many English actors, Jones began her career not in film, but theatre, television and radio; principally in that most English of English programmes, BBC Radio 4 docu-soap The Archers. For more than a decade, Jones voiced the willful Emma Grundy in a show detailing the “everyday stories of country folk”. The leap was not immediate, but Jones’ turn as Julie, a restless, free-spirited photographer trapped in suburban Middle England in Ricky Gervais’ Cemetery Junction, led to the role of Miranda in Julie Taymor’s star-studded, woefully underappreciated adaptation of The Tempest. A pattern was beginning to develop. Jones has that often misunderstood ‘girl next door’ quality in abundance; an inherent likeability and attractiveness that’s never laboured or overstated. Whether in a Victorian bonnet for eccentric period pieces Hysteria and Cheerful Weather for the Wedding or playing a tomboyish snowboarder in romcom Chalet Girl, Jones intends to spend her career doing the unexpected. “I’d like to live my life by being flexible and dynamic and changing constantly,” Jones says brightly, “the actors I admire are the ones that surprise you; where you look forward to seeing their films because they’ll do something unpredictable.” This year, Jones does just that with a slate of projects sure to showcase her full range. Ralph Fiennes’ tale of Dickens’ mistress Nelly Ternan, The Invisible Woman, is first up. “An intense, incredibly involved process” and one that feels appropriate for an actress who comes with heavyweight academic stripes and an Oxford degree in English literature. The lead in True Story opposite James Franco follows, as well as a role in Hollywood juggernaut The Amazing Spider-Man 2. 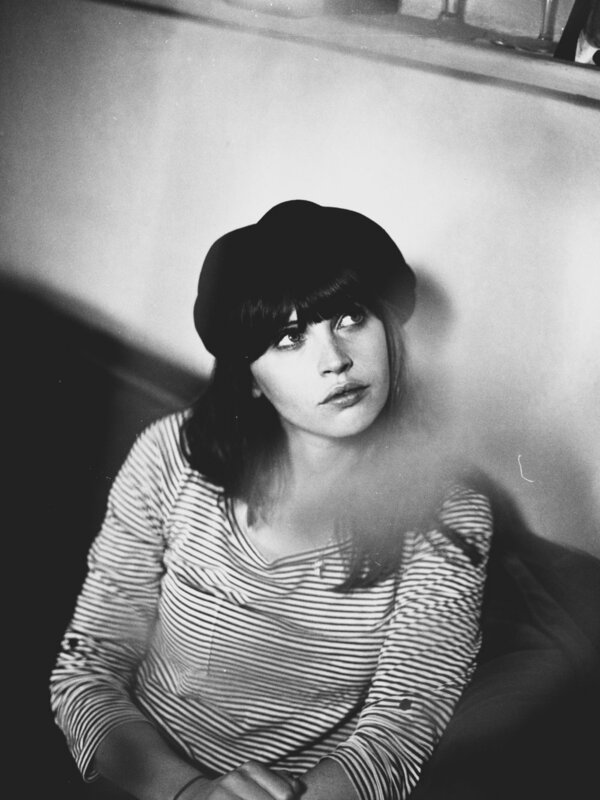 There’s an impulsiveness to Jones that is refreshing, but one thing is for sure – 2013 will be Felicity Jones’ year.